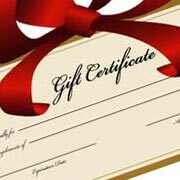 Why take golf lessons in Westchester with Sharon McQuillan? Sharon is passionate about teaching and is passion about helping you to improve. What makes Sharon outstanding is not just what she teaches, but how she teaches. She will help you to reach your golf goals and keep you at the level you want to achieve. Whether it is improving your putting or increasing the distance of your driver, you will have a clear path to follow to reach your desired level of performance. If your ideal round is winning the match with your friends, competing in the US Amateur, qualifying and playing on your high school team, or just playing golf for the first time, this is your year to make it happen. Sharon uses the JC Video state of the art system that incorporates high speed video cameras and computer feedback to accurately diagnose swing flaws. The lesson video with drills is then loaded onto the your personal webpage so you can review and continue learning when away from the lesson. You can also send the lesson to your smartphone and continue to review the lesson while practicing. 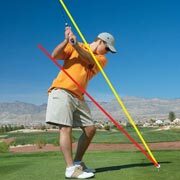 All the routines and practice drills are designed to help you to reach the golf goals you have established and to keep you there. So if you are ready to train hard and smart, make an appointment! In tournaments, Sharon was one of the best players in the New York metro area having played in the Women's US Open and LPGA Championship in addition to playing in several LPGA tour events. 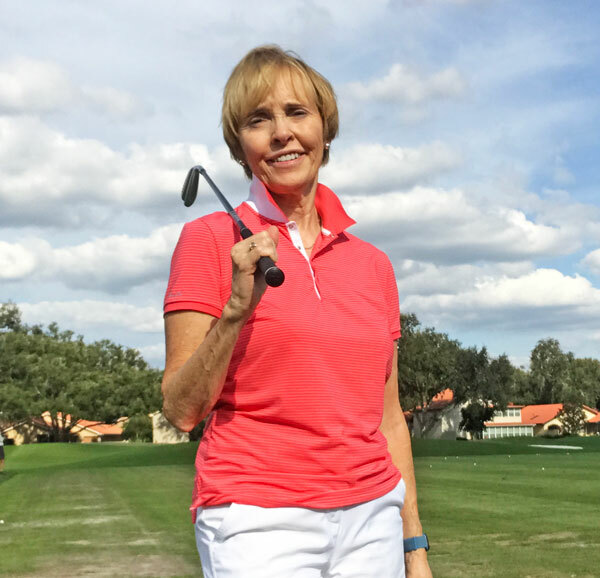 Sharon achieved one of the highest levels in the PGA by becoming the Head Professional at Bonnie Briar Country Club in Larchmont, New York and held that position for ten years. She is now the Director of Golf at Pleasantville Country Club in Pleasantville, NY and the only woman to hold the position of Director of Golf in Westchester County. She is a Class A member of the PGA and of the LPGA. Sharon is also a Certified US Kids Golf Instructor and had honorable mention for Top 50 US Kids Golf Instructor. She was also the US Kids Golf Tour Director for Long Island from 2014 to 2018.